The Personal Totem Pole tells the story of the discovery of the chakra power animals. The chakra power animals are the basis for the therapeutic model known as the Personal Totem Pole Process©. The PTPP© is an internationally acclaimed discipline, with practitioners worldwide. Accessing as it does the experience of Deep Imagery through the chakra system of the body, it describes a way to engage with the deepest levels of imagery and still remain grounded and rooted in body. 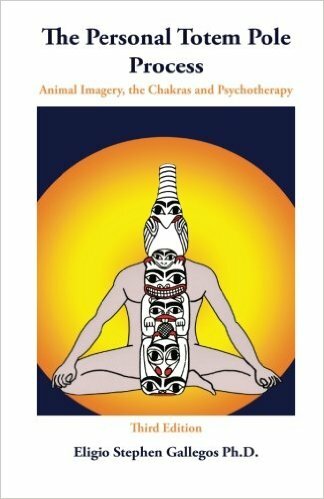 The Personal Totem Pole is a personal account by Dr. Gallegos of his experiences with his Totem Pole animals and of the experiences of some of his clients with theirs. The book is a gentle introduction to Deep Imagery and is of special interest to any one who wishes to explore the Personal Totem Pole process, either on an individual level or as a therapeutic tool. 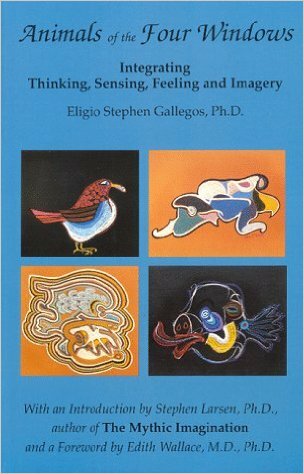 The Animals of the Four Windows: Integrating Thinking, Sensing, Imagery and Feeling, presents an overview of the four modes of knowing; Thinking, Sensing, Imagery and Feeling. While it has certain similarities to Jung’s ideas on the same topic, it s major difference is that it distinguishes between Imagery and Intuition in a way Jung did not. The book describes how the ways of knowing have been distorted and how we have moved out of balance, with a strong bias towards thinking and sensing and a lack of value on Imagery and Feeling. It explores the possibility of a return by the Four Ways of Knowing to a balanced relationship with one another. 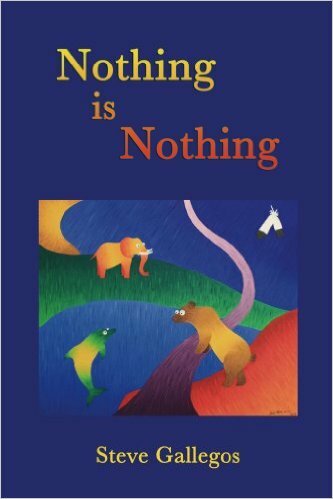 “Nothing is Nothing” is the first in a series of short novels that explore the ways in which education trains children to be obedient at the expense of their own wholeness and uniqueness, and how this is maintained by families, communities, schools, and the workplace. Meet David, a boy growing up and his friends: Gordy, Elephant, Grandfather, Bear Man, Merman and Dolphin. Share their adventures. Be nurtured by their story. 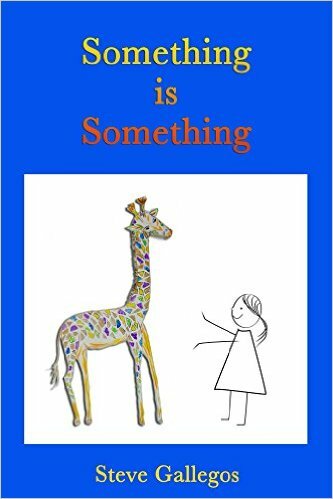 Something is Something is book 2 in the “Stories for the Inner Child” series. It follows on from David’s adventures in Nothing is Nothing. Now, after learning from Grandfather, Bearman, Dolphin and of course, Elephant, David returns to his home to discover he has a little sister, Cornelia. Is he in time to help her preserve her relationship to her Deep Imagination? How can he assist her in this? And more, what can she teach him? Read about David’s return home and meet the delightful Cornelia for yourself. For more please see Steve’s page at Amazon.